HubSpot has been riding the wave of the growth in digital marketing across the world, and the Italian market is no exception. This is attested to us by Adib Mouchanan, HubSpot's Partner Manager in charge of developing the Italian market. "HubSpot is relatively new to the Europe, Middle East and Africa market, let alone in Italy. We opened our regional office in Dublin just in 2013. Back then, we only had partners in UK and Ireland and there were no localizations, which are vital to succeeding in the linguistically-diverse EMEA market. We basically sold HubSpot across Europe based out of Dublin," recounted Adib. Eventually, he said that demand for HubSpot grew in several European countries and that meant dedicating different teams for them. Now there are dedicated teams in HubSpot for each market such as Germany, France, the Nordic countries. While other European markets developed first, Italy came a bit later. The number of partners in Italy, when HubSpot started to explore the Italian market further, could be counted in one hand. 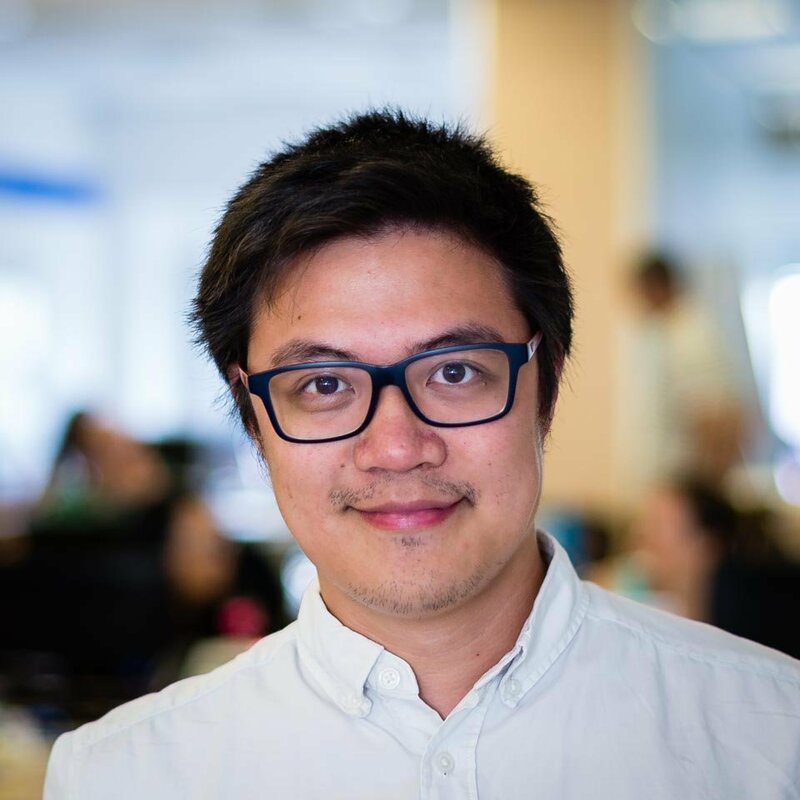 Adib continued, "I was brought in by HubSpot in January 2016 to oversee and cultivate the HubSpot partners community in Italy. Back then, there were only about four or five HubSpot partners in Italy. Now, we have around 50 partners in the country." And "cultivating the community" is really the keyword here. Unlike most SaaS partner programs, HubSpot and in particular HubSpot in Italy has taken a collaborative approach when developing the market. HubSpot partners across Italy are quite diverse. With a heterogeneous community rich in different competencies, partners are more likely to team-up with each other and work on different projects. "This is an approach that isn't seen even in the HubSpot communities in other EMEA markets. But here in Italy, we see two or three partners working on projects together," he said. At present, there are still a lot of things to do in the Italian market in order to develop it fully. In other countries such as Spain, France and Germany, where the market for HubSpot is a little more developed, they have an official blog and the platform in their respective local languages. "As you know, there's no official HubSpot blog in Italian. The platform isn't localized with the Italian language yet and HubSpot Academy, one of the cornerstones to creating a bank of skilled inbound professionals, isn't offered in Italian. However, before all that, it's important to create a sizable group of partners and customers in Italy. If it goes well, then a team will be assigned to oversee the market," he said. Asked about what are his goals before the end of the year, he said, "I'm looking at growing the number of Italian Hubspot partners to around 60 or 70. The market is huge and I believe there's a lot of opportunity to make this happen." 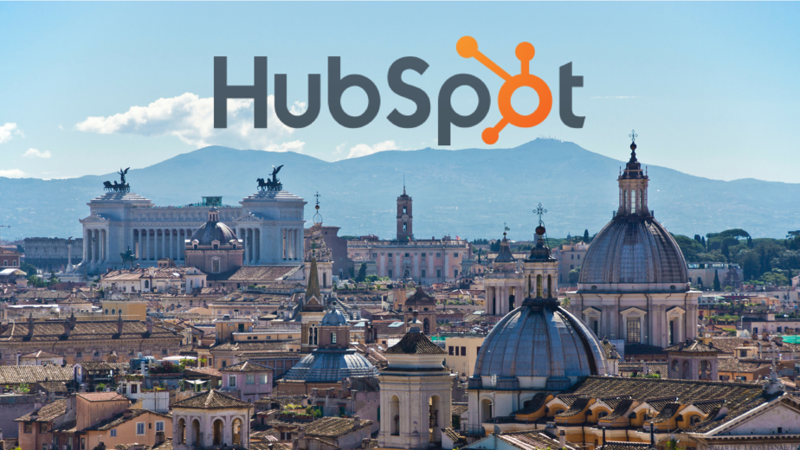 Why Does HubSpot Fit Perfectly in Italy? Adib sees great potential in HubSpot for Italian companies because of the unique economic environment in the country. "The Italian market is simply perfect because most B2B businesses haven't yet undertaken their digital transformation. They don't have a credible digital presence, no real sales processes and they have no idea about what's inbound marketing," he said. He added that many of these companies are small and very few actually have more than a few thousand employees. As an SME-dominated market, HubSpot fits perfectly. This comes as no surprise since HubSpot scored high marks in the small enterprise and medium enterprise categories in some of the latest G2 Crowd quadrants on sales platforms and CRMs. As for fast growing and large enterprises that have more complex needs, HubSpot is beefing up its offering with the release of its Growth Stack that connects lead to cash seamlessly. 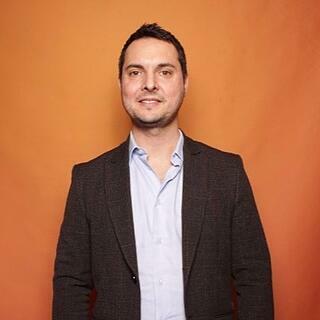 Asked about what he thought about the competitive landscape for HubSpot in Italy, Adib said, "HubSpot has no competitors. Why? Because our partners don't sell a piece of tech. We sell a methodology, the Inbound marketing methodology, a way of doing business and of approaching customers. Marketo, Eloqua and Pardot all sell technology. Not only that, they don't have the same ecosystem or partner network." "I remember we were selling to a client and it was down to HubSpot and some other marketing platform. I told them, if you want a methodology - if you want to adopt inbound, then pick HubSpot. If you want just a technology, then pick the others," Adib ended. The message is clear: HubSpot's success isn't just because of its platform. It's because of the many other things that come along with it such as trainings, a new perspective and method of doing marketing and business and support from a community of partners that have a whole set of competencies that can cover the diverse needs. 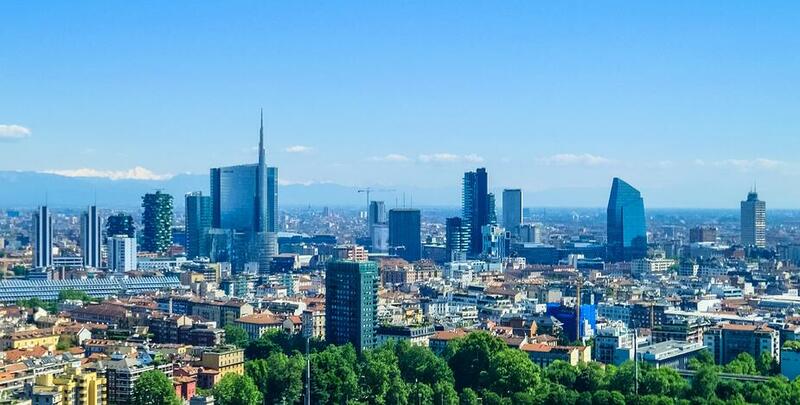 For HubSpot partners in Italy, as the market continues to develop, customers will be evolving their needs and it's highly likely they will need to integrate HubSpot. To learn more about HubSpot integration, download our free ebook: HubSpot Integrations: Advanced Marketing Automation now!